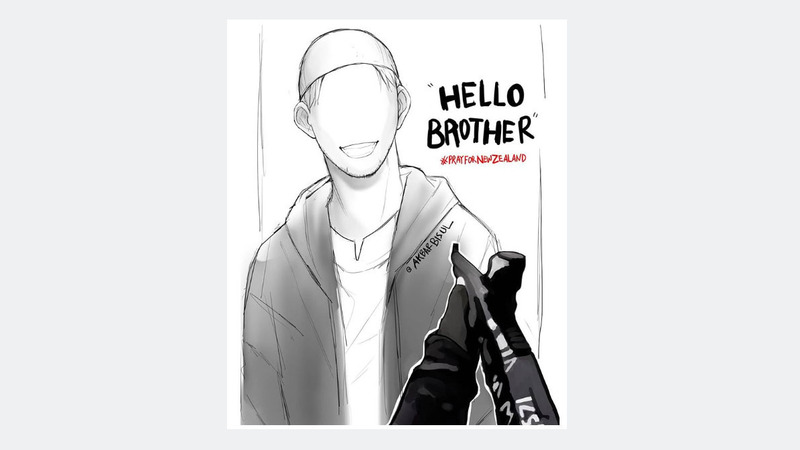 New Zealand’s Christchurch worshiper, who was among the first to be targeted by the criminal gunman Friday, shared his last peaceful and courageous words while confronting his attackers. At least 49 people, including children, were killed in Friday’s attacks targeting the Al Noor and Linwood mosques. Police said on Saturday morning that 42 people were being treated for wounds following the “terrorist” attack. Two of them, including a four-year-old child, were in critical condition. 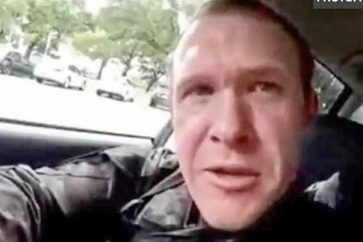 The 28-year-old Australian-born shooter, Brenton Tarrant, who appeared in a New Zealand court Saturday was charged with murder. 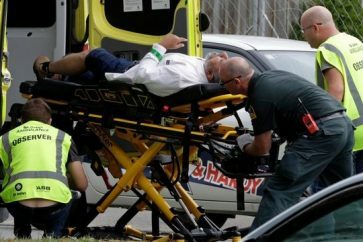 Also on Saturday, the imam who was leading prayers at a Christchurch mosque when the massacre took place, said that the Muslim community’s love for New Zealand would not be shaken. “We still love this country,” said Ibrahim Abdul Halim, imam of Linwood Mosque, vowing that extremists would “never ever touch our confidence”. “My children live here” he said, adding, “we are happy”. 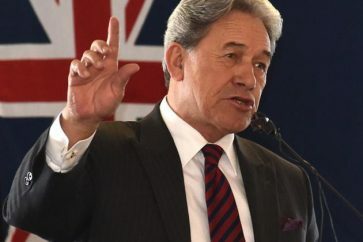 He said the majority of New Zealanders “are very keen to support all of us, to give us full solidarity”, describing how strangers exchanged hugs with him on Saturday.